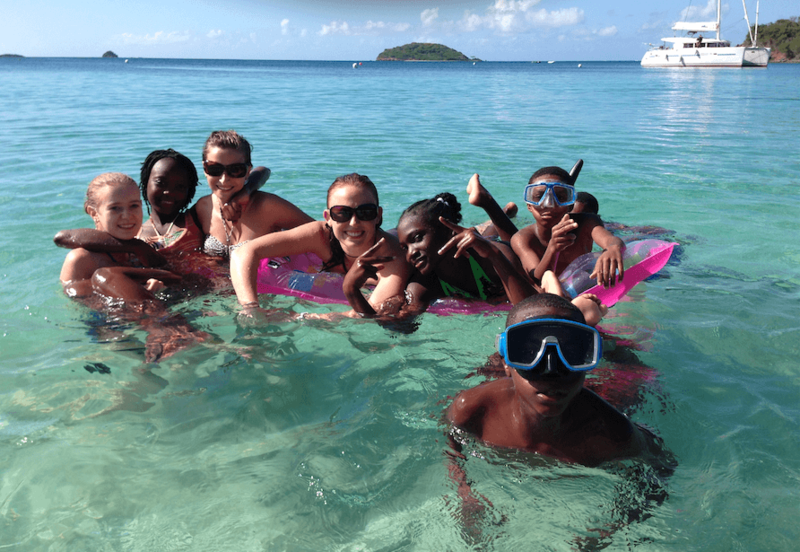 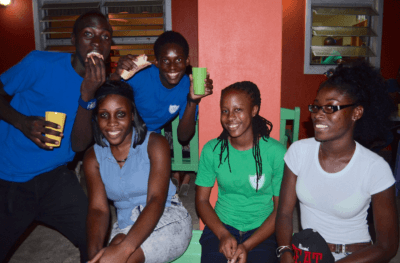 Bring your group of youth and experience camp at our YWAM Campus in Mayreau. 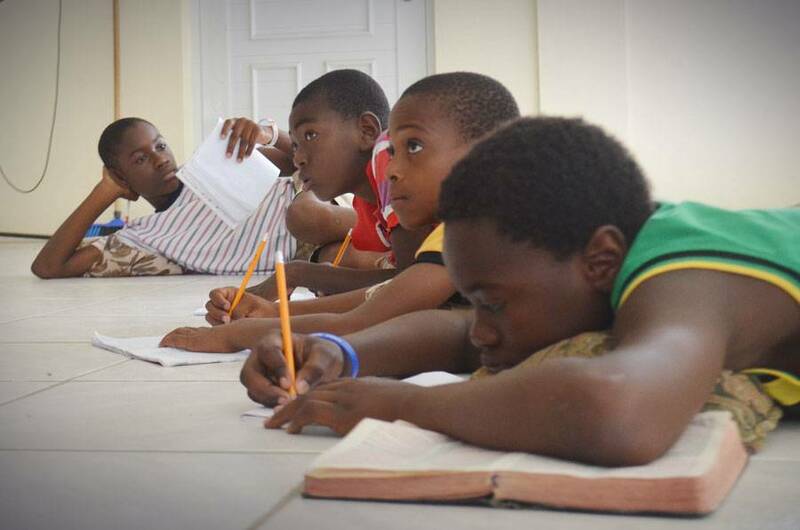 Our campus has been designed to host dynamic Christ centered youth camps. 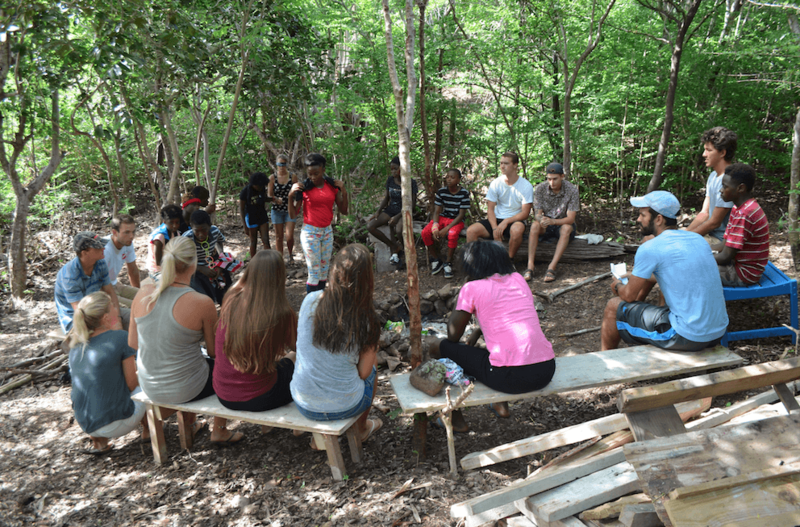 Our camps include out of the classroom transformational teachings on Jesus and who he calls us to be in our generation, lots of team building games, rope course activities, campfires, beach time and much more. 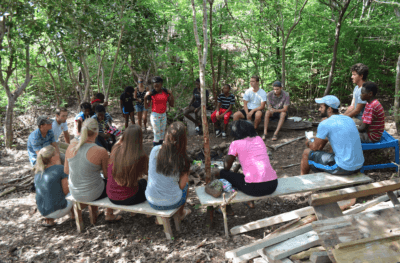 They will be challenged to build a relationship with Jesus, perhaps for the first time.